Marine manifolds are part of a marine exhaust system. This system is designed to cool down engine and outgas the exploded gasses leaving the engine. The marine manifold goes directly onto the engine block and perfectly lines up with holes in the block. Gaskets keep water and gas from escaping where they make their connections. 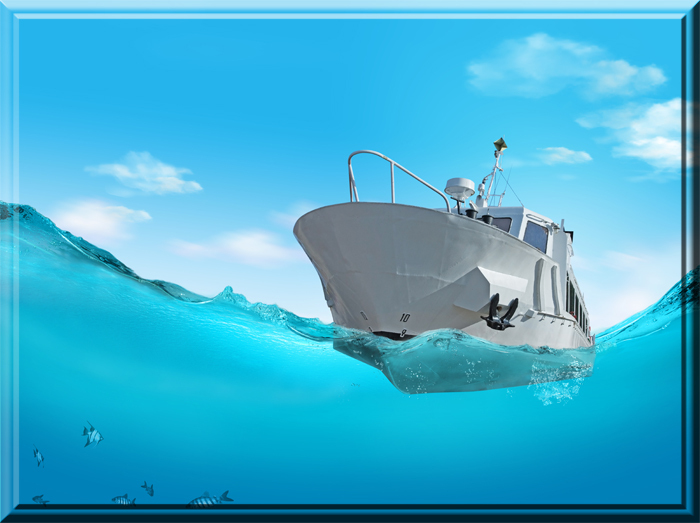 A riser is essentially a pipe that makes the marine exhaust system go up hill in order to prevent water from the lake, ocean, pond to get into the engine. If the engine is high enough above the waterline a riser is not needed. Elbows are used instead. 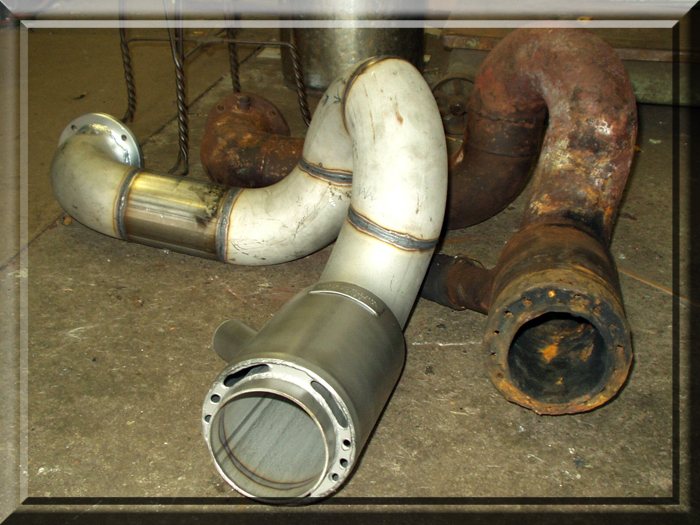 A marine exhaust system is like a pipe inside of another pipe. The inner pipe carries hot gasses from the engine cylinders. The outer pipe carries colder seawater to cool the engine. The outer pipe is referred to as a “water-jacket” since it insolates and cools off the inner pipe. At the very end of the water and exhaust gasses journey the two combine and exhaust into the water. At this point of the journey it is engineered so there is no risk to the engine to combine the gasses and water. 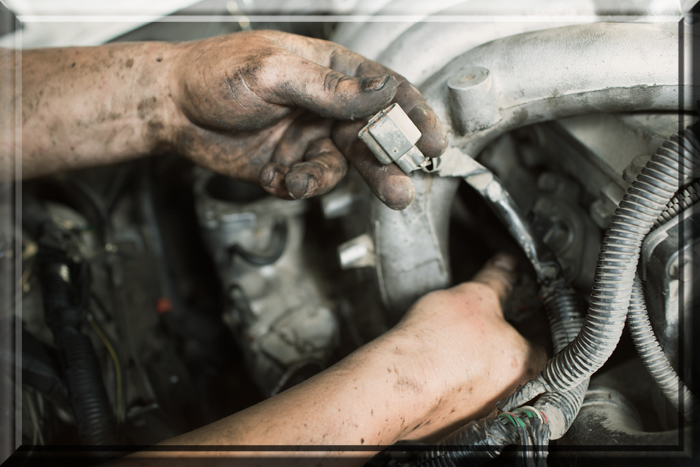 Just like an automobile, a muffler does just that… It muffles the sounds coming off of the engine. Not all Marine exhaust systems have mufflers. In many cases, the outgassing and exhausting from the rear of the boat dampens a lot of the noise. The engine well is also an insulator for the noise. The problem is that a marine exhaust system can fail. Water from the water-jacket can leak in to the gasses compartment and make its way into the engine where it does not belong. This can cause many problems. Since water is not combustible by combining water with fuel the combustion process will be greatly compromised. Water is a terrible fuel. In fact water is used to put out fires. The insides of an engine are very fragile. Pistons, cylinders, tie-rods have very small tolerances. By introducing rust and foreign debris the engine can cease up and crack parts. Are your Risers too short? A poorly engineered exhaust system might create the unfortunate situation of causing seawater to backfill into the engine. To prevent this, consider raising the height of the risers to create a new high point that the seawater cannot pass. Contact us to see if enlarging your riser may help. Getting water in your Engine. A marine exhaust system acts like a double walled pipe inside another pipe. The independent cavities keep the exhaust gas away from the cooling water. A breach between the two cavities can cause cooling water to enter the cylinders. This can rust the cylinders, contaminate the engine, crack pieces and cause costly damage. Proper and timely replacement of cooling components can prevent this damage. Some boats can use standard replacement part numbers right from a catalog but many boats require custom components that we can fabricate. One reason for customizing is to replace rare, out of production pieces. Another reason is to change the specifications such as raising the height of the riser to prevent seawater from back flowing in to the engine. Another reason for using our services is to repair components. This might save money over replacement. Call us to find out the best option for you.